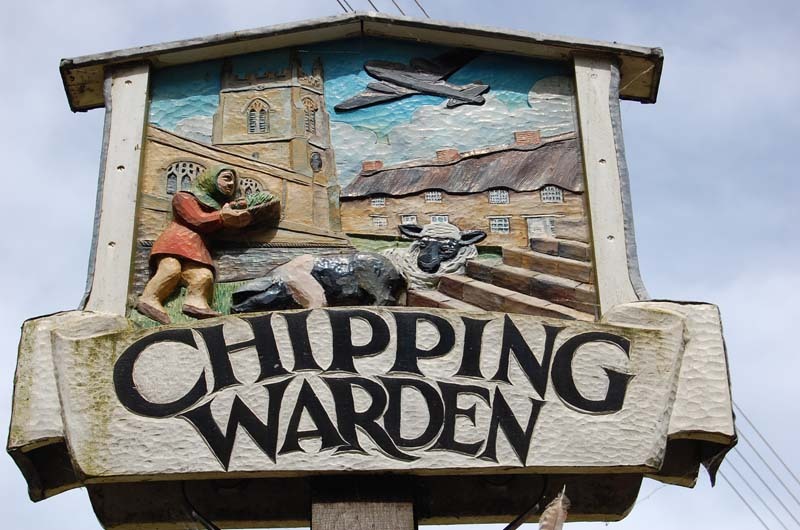 To view any applications for our Parish use the drop down on the “Parish” box and you will find Chipping Warden and Edgcote at the BOTTOM of the list. Planning notices and plans are also held for inspection by appointment with the Parish Clerk. Or they can be inspected at the SNDC Offices in Towcester. Whilst your Parish Council are not planning experts we are pleased to provide input at the pre-planning stage if any developments are considered.